Nazareth House Wynnum was established in 1921 and is a 126 bed residential accredited aged care facility located on a hilltop overlooking Moreton Bay, with views across to Stradbroke and other Bay islands, the mouth of the Brisbane River and to the west of the city of Brisbane. Nazareth House provides direct care and support to residents with access to physiotherapy, medical, dental and other allied health services. The House also has access to hairdressing services and a variety shop. 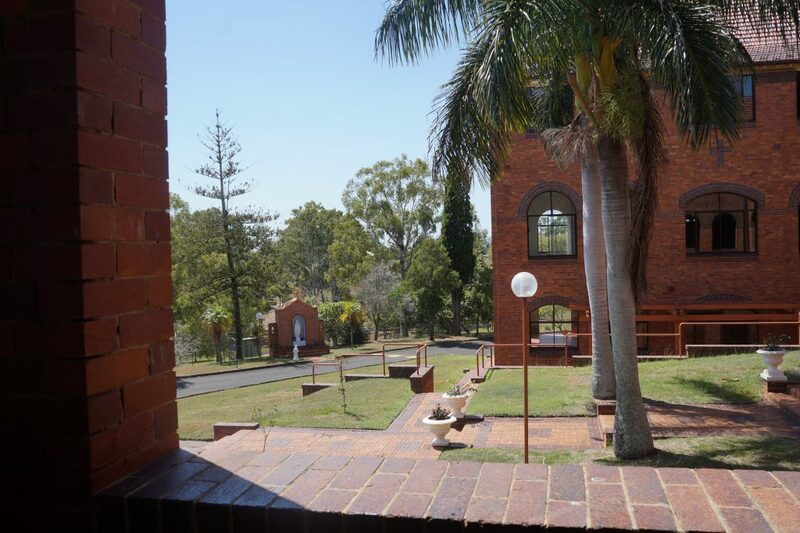 The property has outdoor areas for residents to relax and socialise in a peaceful and calm environment. There is ample onsite parking for visitors. The community of Sisters provides spiritual, pastoral, bereavement and emotional support to residents. Daily mass, rosary and services are celebrated in our beautiful chapel which will always be at the heart of our Nazareth community. 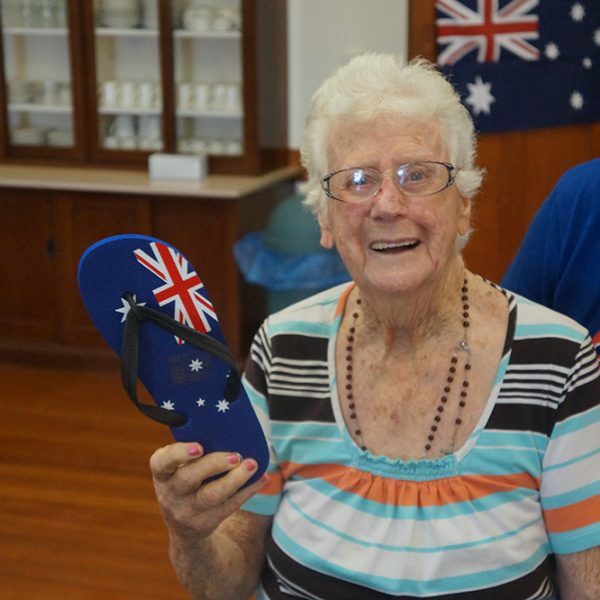 Residents got into the spirit of Australia Day with fun activities. 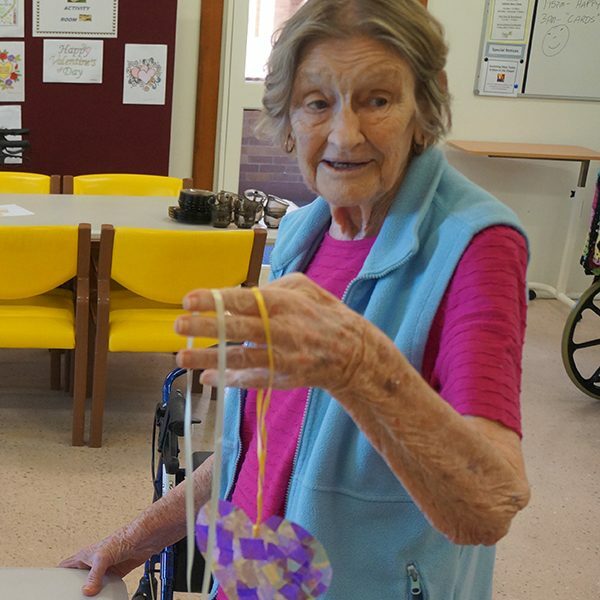 Residents enjoy a range of art and craft activities. "Message from the Administration Team"